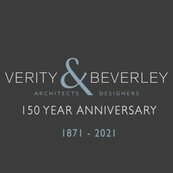 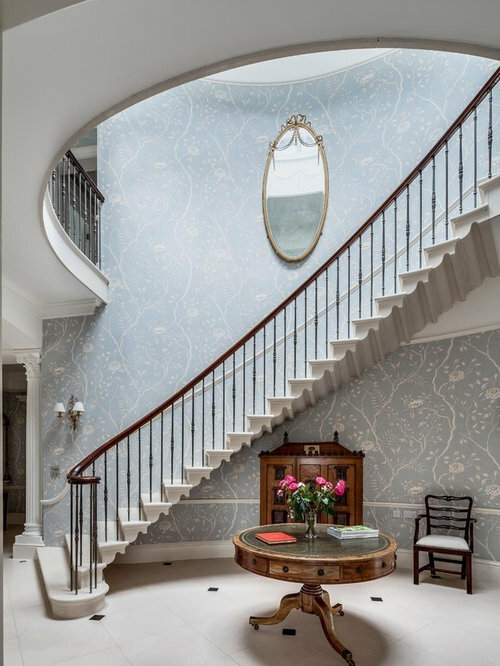 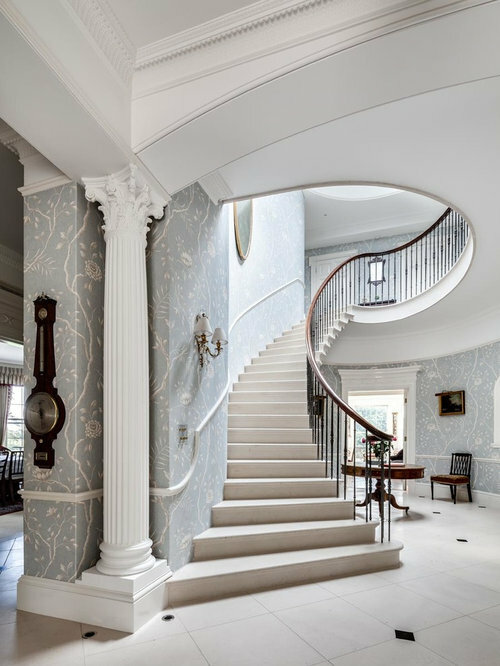 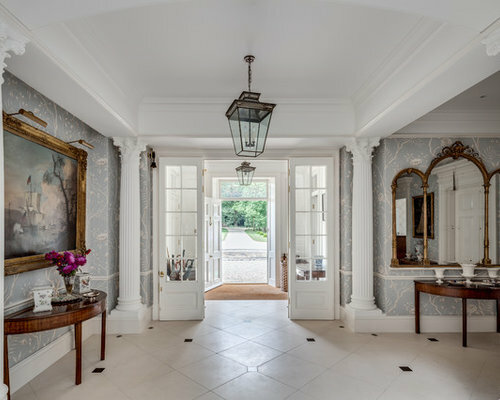 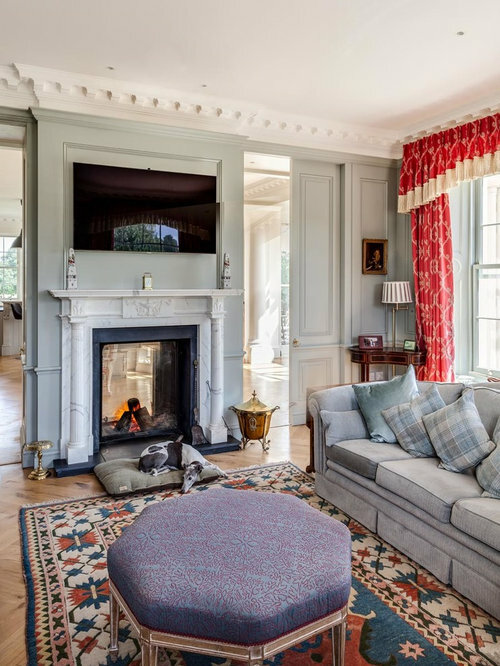 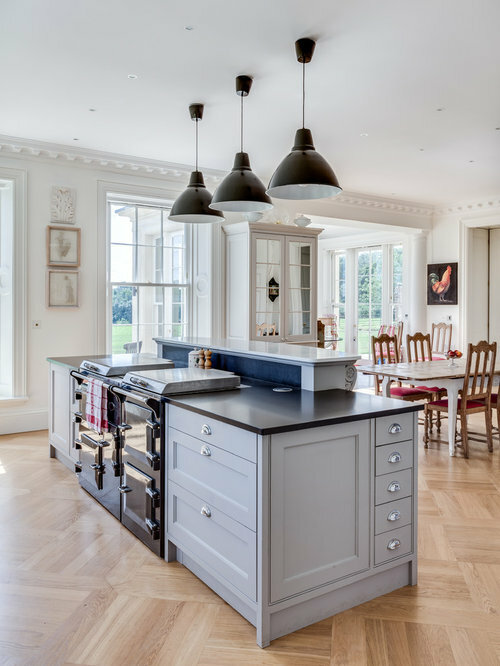 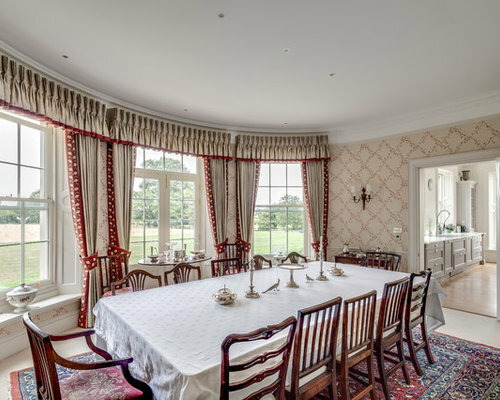 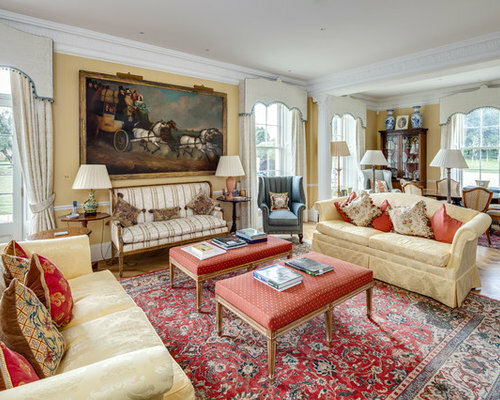 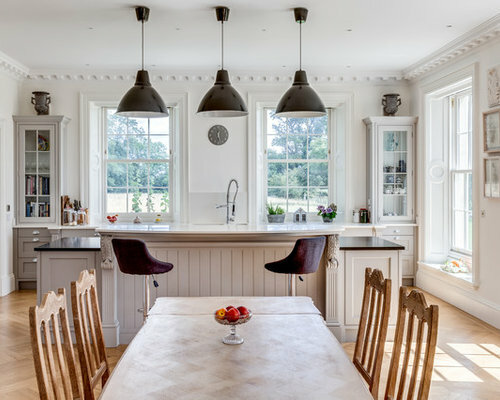 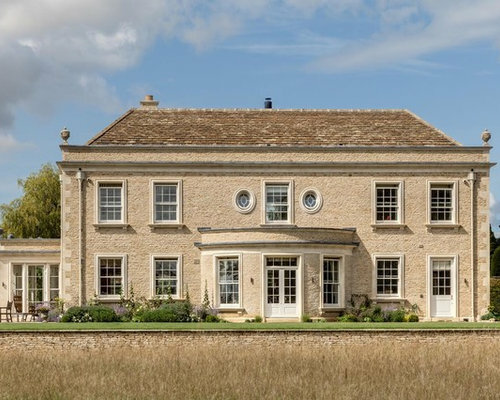 A new country house set in the outer parkland area of a Grade I Listed landscape. 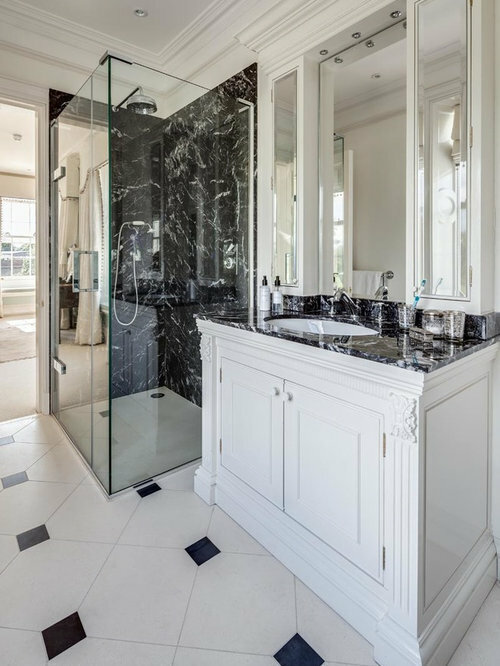 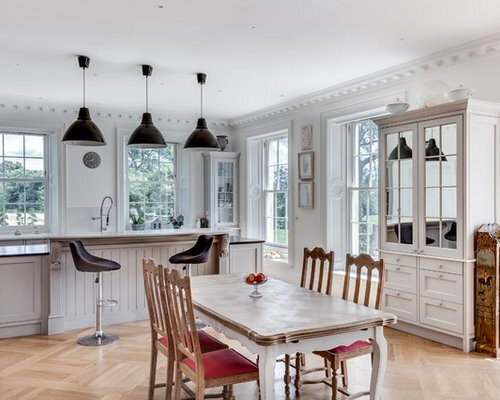 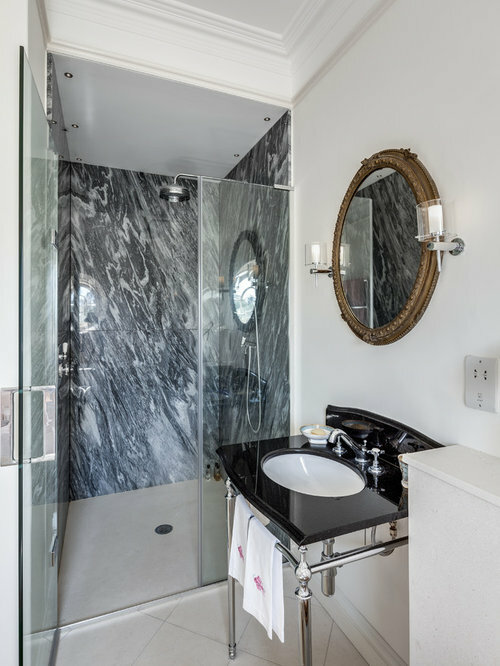 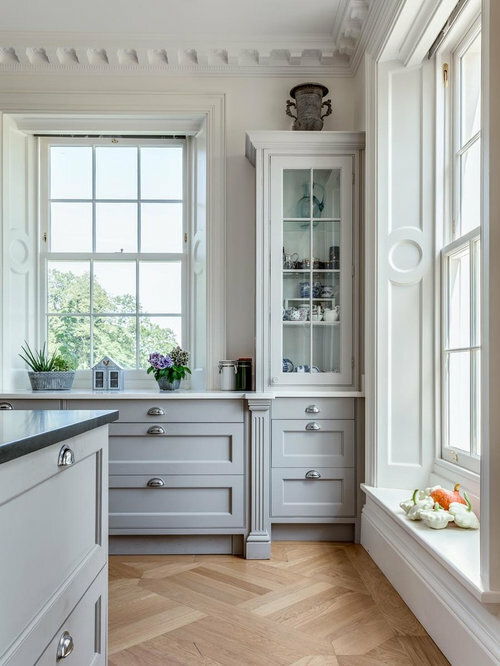 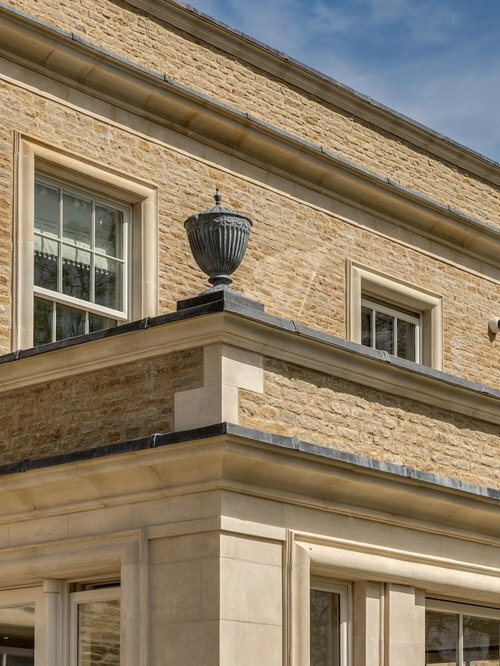 The property is a replacement dwelling, with the new house providing significantly more living accommodation, as well as an improvement in the quality of detailing and usage of materials. 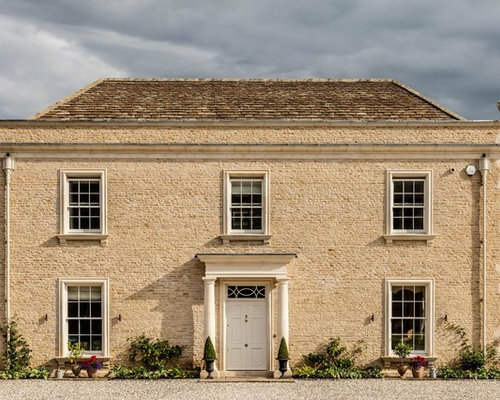 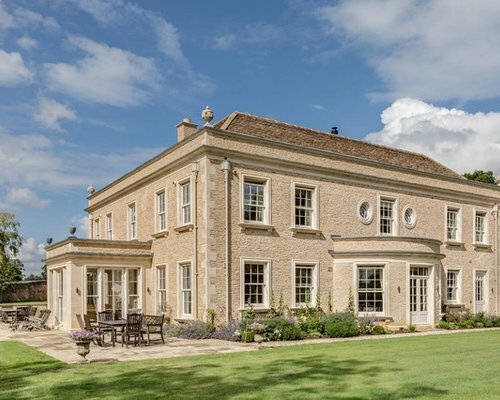 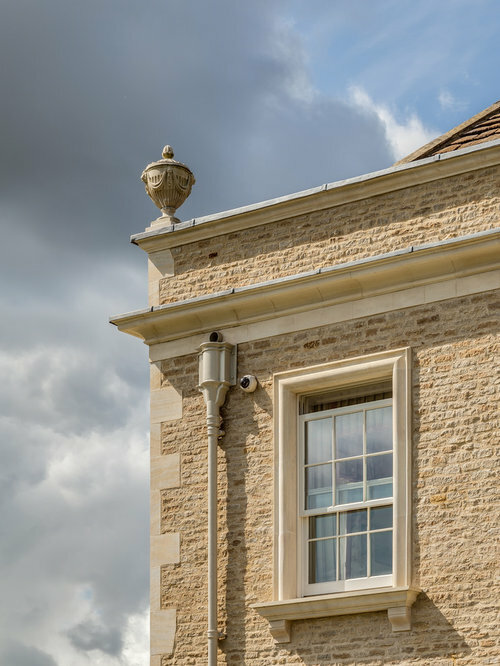 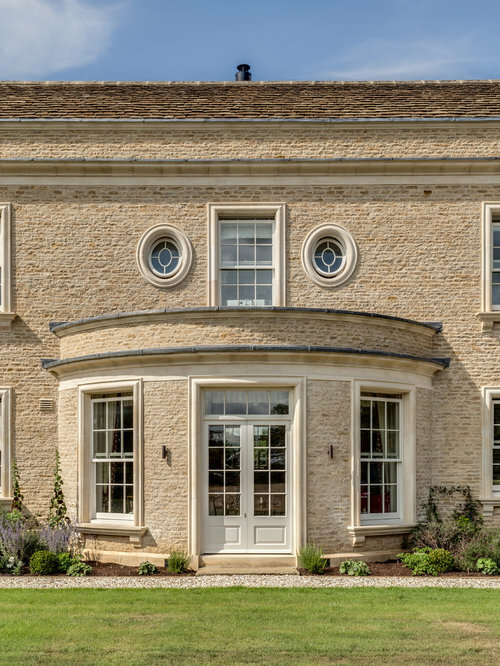 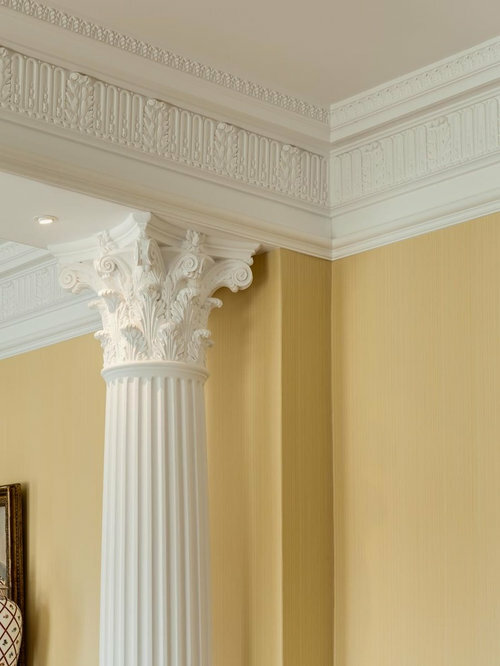 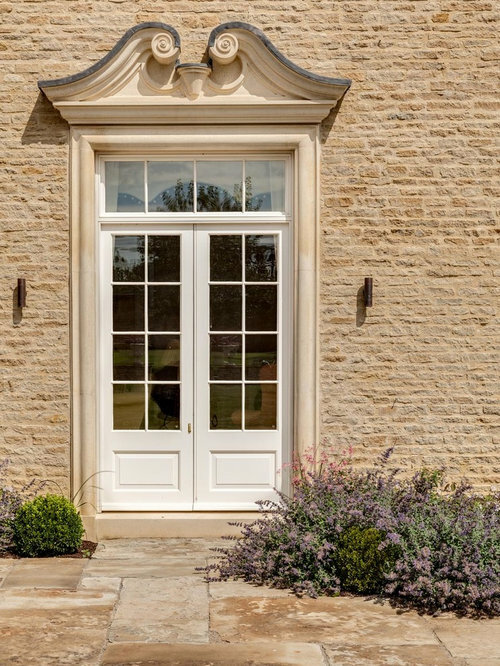 It is built in a traditional style utilising bespoke stonework for window surrounds, plinths and quoins from a local Cotswold quarry.